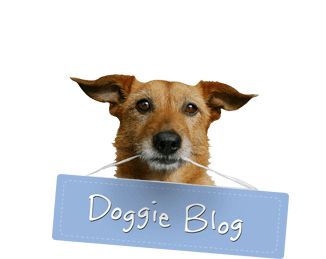 The dog days of…autumn! 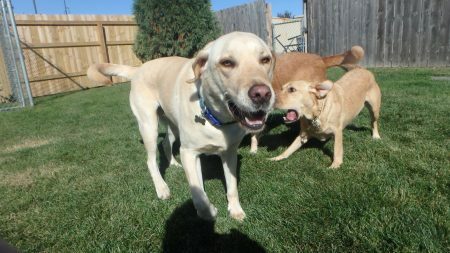 Gus St (Yellow Lab – foreground), Sally C (Yellow Lab – right), and Cooper McCr (Yellow Lab – background) sure know how to enjoy a nice warm fall day during their boarding stay at JDPC Camp Sunny. Hopefully, their parents had as much fun while they were away!